Shooto Pacific Rim Featherweight Champion Daichi Takenaka grew up in Osaka, the son of a salaryman. He was always an athletic child, playing soccer and running track in his youth, and began training in Brazilian jiu-jitsu after discovering it by playing video games. 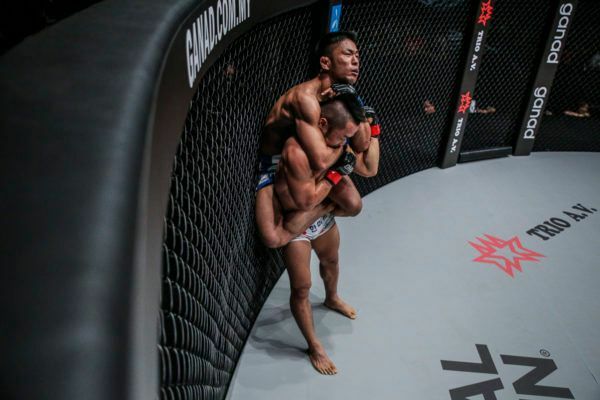 After learning BJJ for a while, Takenaka realized he wasn’t taking martial arts seriously enough, and made the decision to dedicate himself to training and test his skills in the cage. After a win in his professional debut, he won a Shooto rookie tournament in just his third appearance. From that point on, Takenaka has been unstoppable. 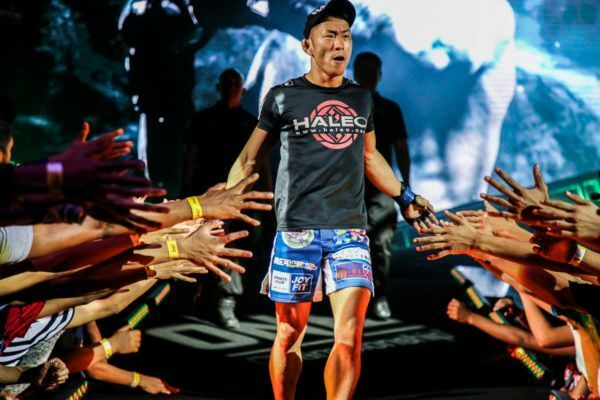 He rattled off nine consecutive wins with six stoppages, five of those inside the opening stanza, to make it to the global stage of ONE Championship. He specializes in the rear-naked choke, with which he has dispatched four of his most recent opponents, including current Shooto Bantamweight champion Shoko Sato. Takenaka now puts his undefeated record on the line against the world’s best martial artists, and see if it holds up in the competitive ONE Bantamweight division. Once the Japanese star learned about mixed martial arts, he left his career as a building maintenance worker for a career inside the cage. The Japanese warrior impressed in his brief debut back in February, but he is motivated to showcase his dominance even more at ONE: BEYOND THE HORIZON.